(301) 725-6500 "Off Rte 29 and Johns Hopkins Rd." "Off Rte 29 and Johns Hopkins Rd." 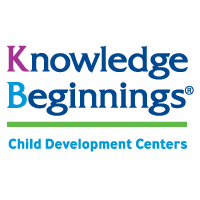 Laurel Knowledge Beginnings located at 7551 Montpelier Rd in Laurel, MD is designed with your child's fun, health, safety, and childhood education in mind.